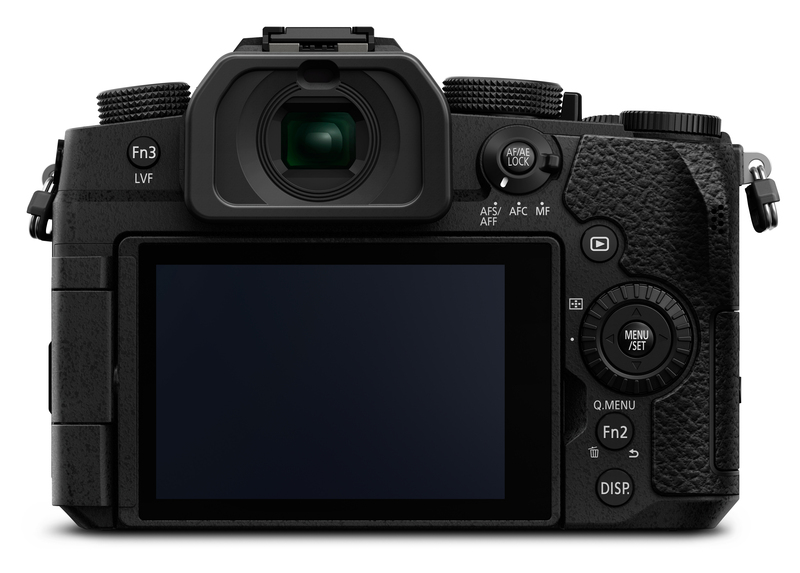 The optional battery grip, the DMW-BGG1 will fit the G90, and is already available for the G80. The grip is weather sealed, like the camera, and includes an additional battery. 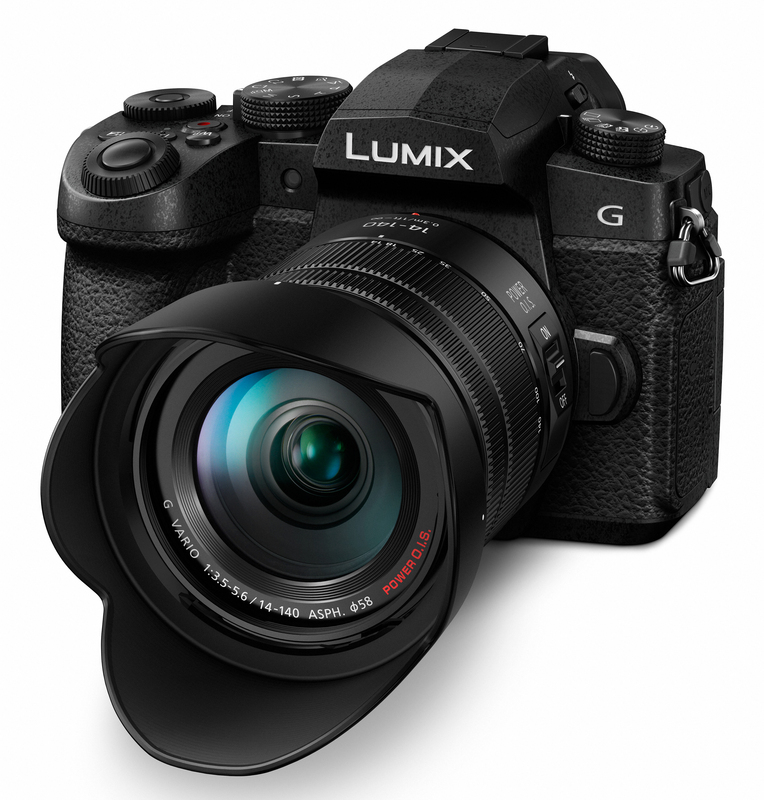 The camera will be available with a new Panasonic Lumix G VARIO 14-140mm f/3.5-5.6 II ASPH. POWER O.I.S. lens, H-FSA14140, which is a new version, with an updated design, that is also weather sealed. 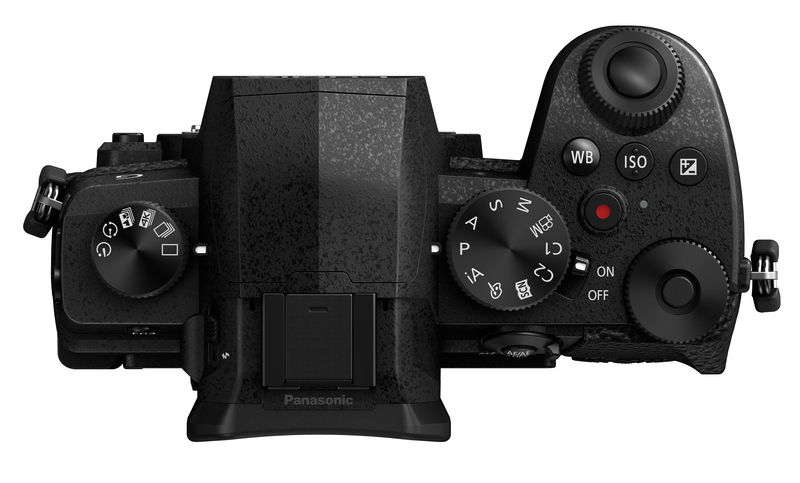 The Panasonic Lumix G90 will also be known as the Panasonic Lumix G91 (Germany), G95 (US), and G99 in Japan. 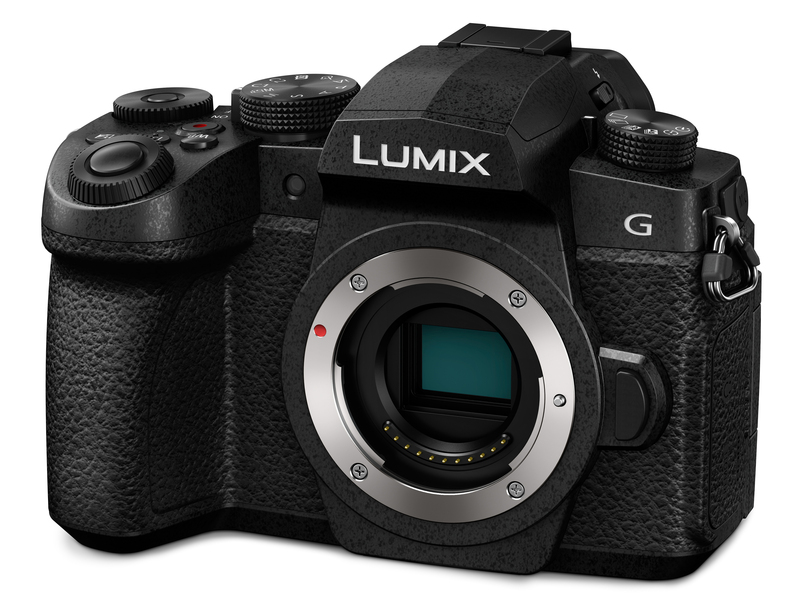 For more information have a look at our Panasonic Lumix G90 Hands-On Preview. 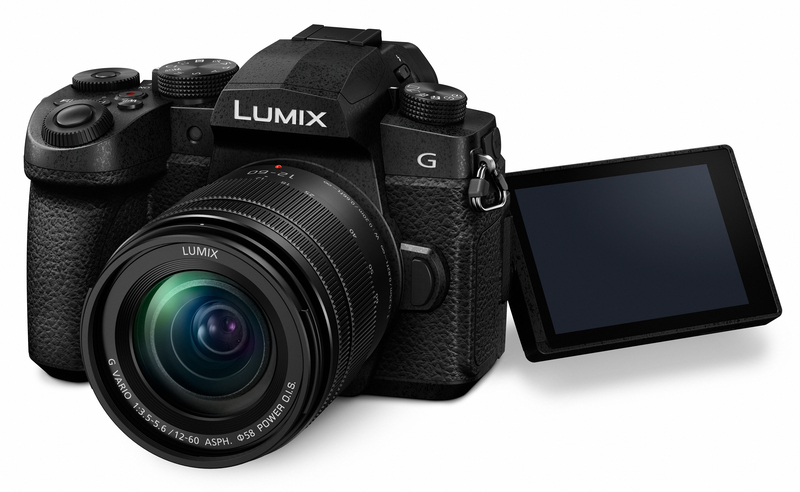 From Panasonic: 5th April 2019 - Designed for high mobility and ease of use, the new LUMIX G90 features a range of functions perfectly primed for both photo and video. Redesigned externally for maximum comfort and easy one-handed operation, the G90 is sealed to ensure splash and dust resistance. 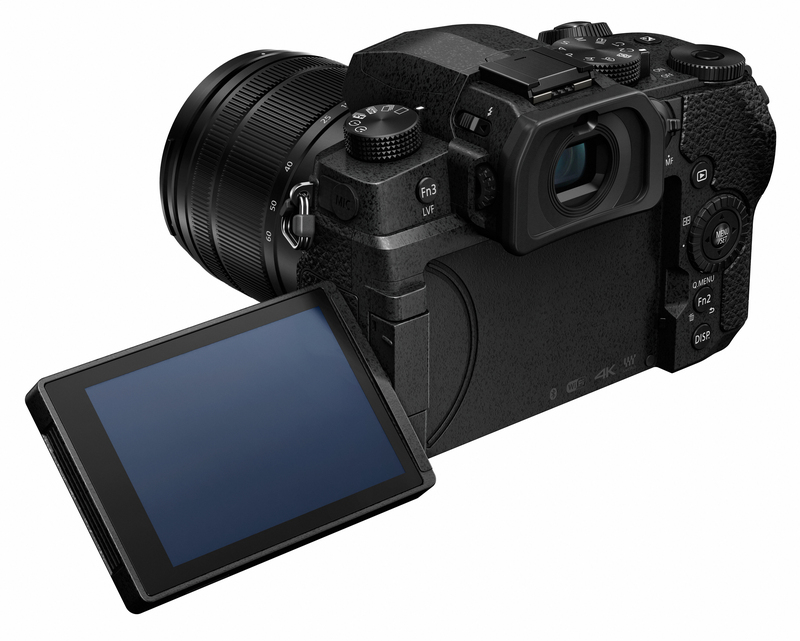 An integrated OLED LVF (Live Viewfinder) combines with a free-angle. 3.0-inch large OLED rear monitor for composition from every angle.